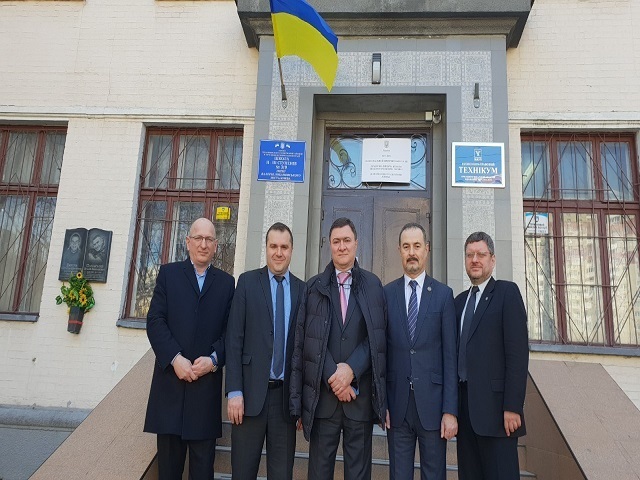 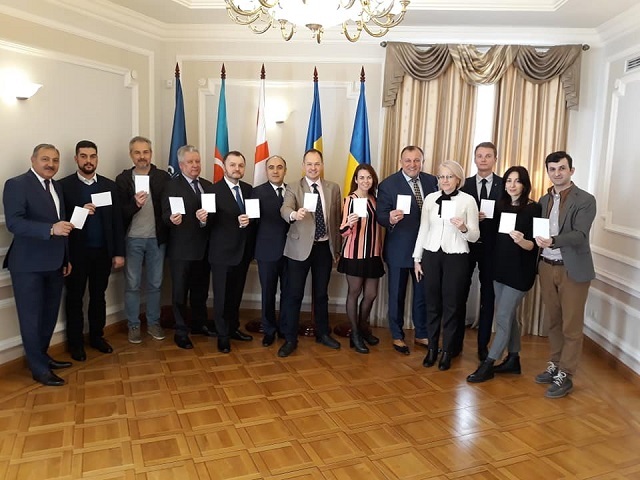 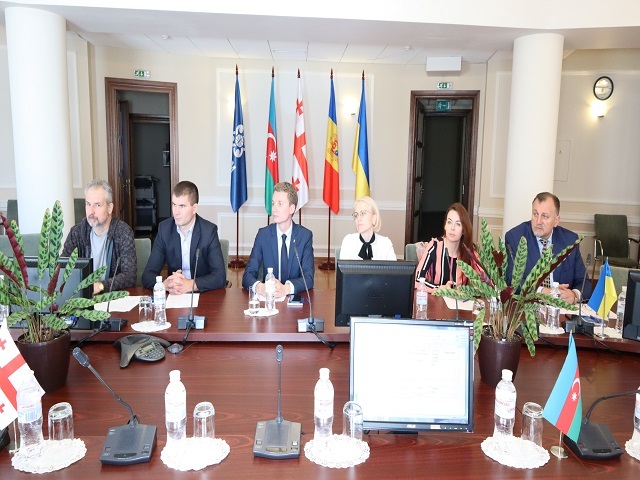 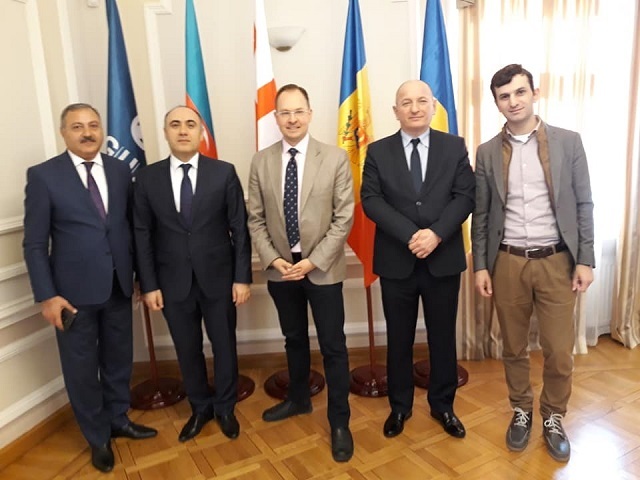 April 2-3 2019, the 2nd Meeting of the Working Group on Youth and Sport was held at the GUAM Secretariat in Kyiv. 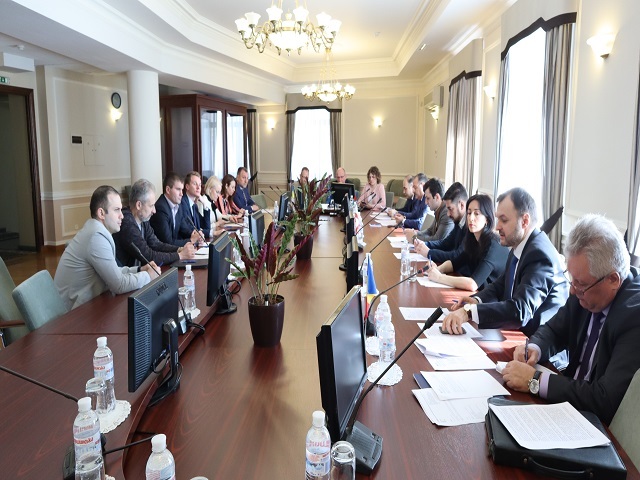 During the meeting, it was presented information on the cooperation of the GUAM Member States in youth, physical culture and sports, the events in sports and youth diplomacy as well as the cooperation with the international organizations for the implementation of joint projects. 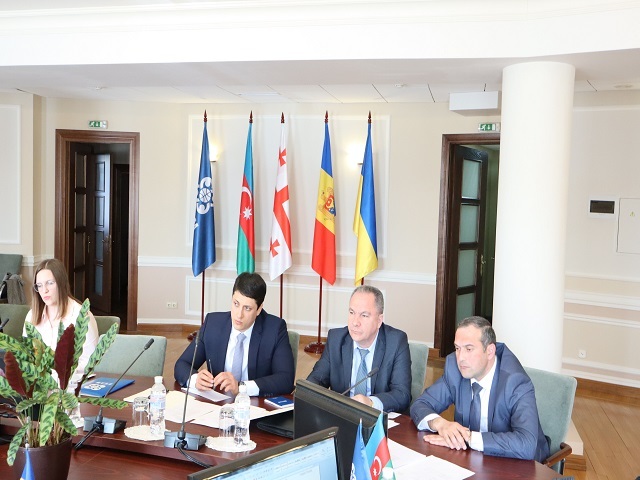 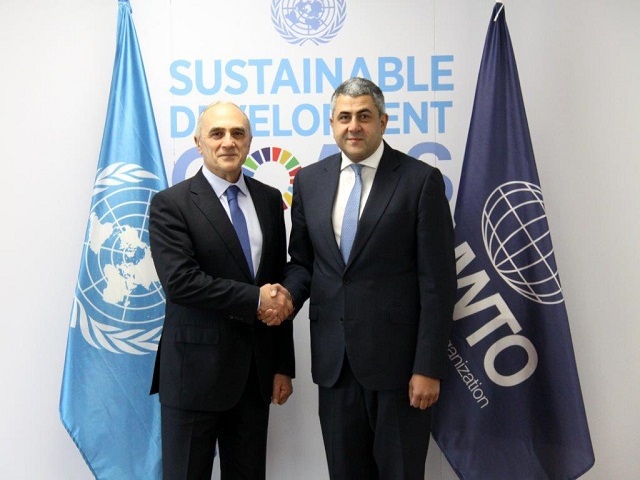 The Parties also exchanged information on priority areas of interaction, main sports events and implemented projects in youth and sports. 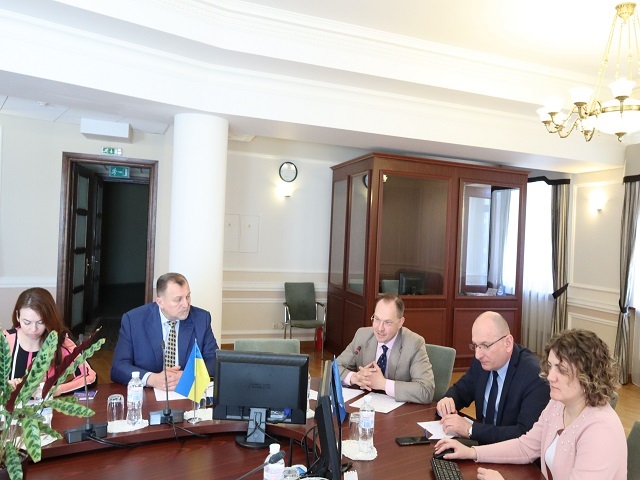 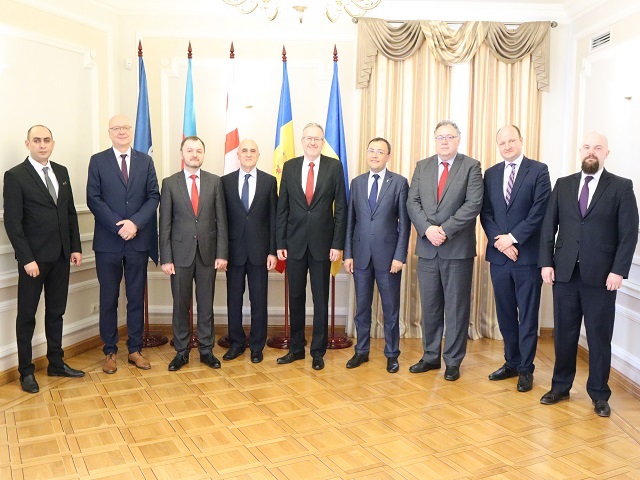 The Working Group on Youth and Sport reviewed the proposal of the Ukrainian Side on the possibility of developing and subsequently signing a Memorandum of Cooperation among the GUAM Member States on combating doping in sports, manipulating sports competitions and violence at stadiums. 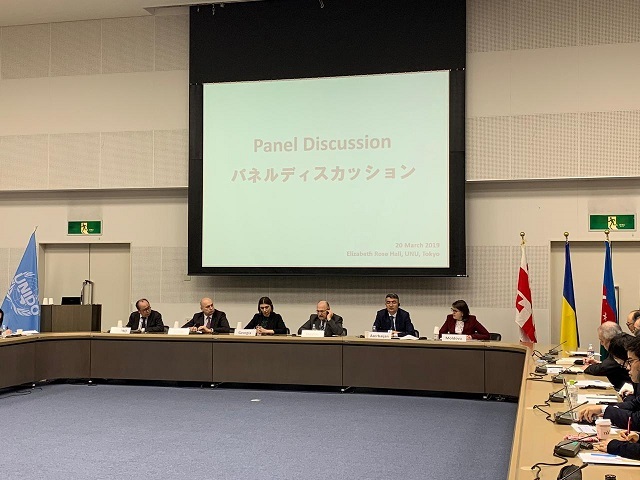 During the Meeting, the Parties agreed on Action Plan for 2019-2020 and discussed the draft Concept of the GUAM Youth Movement.